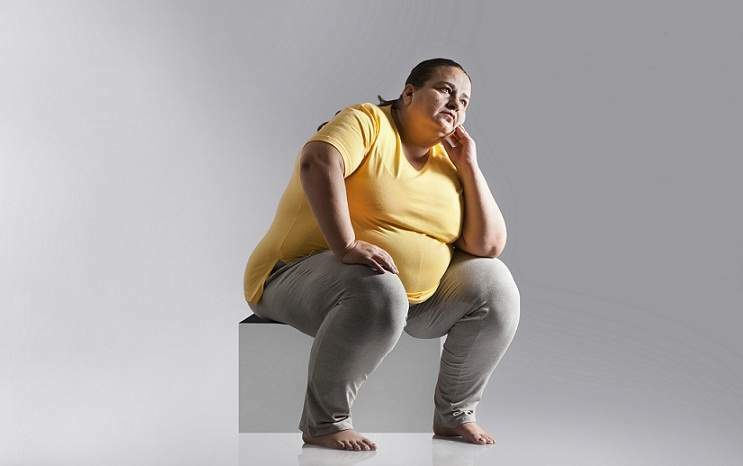 There can be many risks associated with obesity and a lot of other disorders associated with it. Obese people might become self-conscious of their weight and think that people around them might make fun of them. Some of the effects of obesity might include staying away from social situations, a decrease in self-esteem, discrimination etc. Aside from these effects, pregnant women who are obese are also in risk to permanent health conditions for their unborn babies. Pregnant women who are obese at the same time are at exposure to a possible miscarriage. Aside from that, birth defects are also possible. This is the reason why it is rather high-risk for an obese female to get pregnant. Be aware of your family members that suffer from obesity to prevent them from suffering from it. Knowing the reason behind the cause and results of obesity on the body will allow you to watch for risk signs and keep you and your family from this dreadful disease.